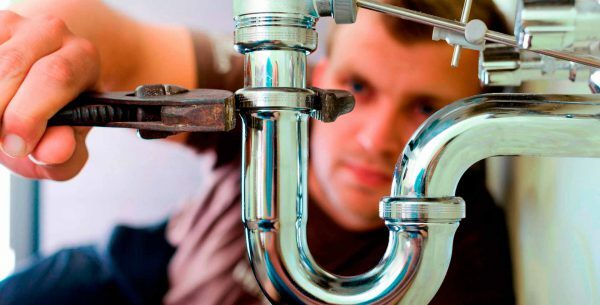 If you’re in need of plumbing or heating services fast, then look no further than us! At Warmfront Plumbers we totally understand that you want any problem solved as quickly and effectively as possible. We know just how disruptive plumbing or heating issues are to day to day family life. This is why, with us, we guarantee a fast response. We will do everything that’s possible to ensure any plumbing or heating problems are solved as quickly as possible, enabling you to get back to normal day to day life. Here at Warmfront Plumbers we won’t let you down. Our customers are at the heart of what we do and we never let them settle for anything other than the best. We are totally dedicated to our customers and we have always taken great pride in this dedication. We hope to respond to any emergency call outs on the very same day we get the call. We carry out all different types of plumbing and heating problems and will solve any issues that are found. This could be a broken down boiler, a leaky tap washer, a toilet overflow or even a gas leak. Whatever the problem, we will quickly get to the bottom of it, in a professional manner. We have the very latest in technology and equipment that enables us to get to the root of the problem, saving time and disruption. No job is too big or too small for us here at Warmfront Plumbers and you will always be provided with a quote before we carry out any work. We will explain to you in detail about what exactly we will do, so you know exactly what’s happening. If you have a plumbing or heating problem that needs urgent attention, get in touch with us here at Warmfront Plumbers. Our team members are professionals and are here to help you, no matter what the problem!